There are many bizarre edible items that are quintessentially carnival food. As times are changing, so are the kinds of food aligned with amusement parks. 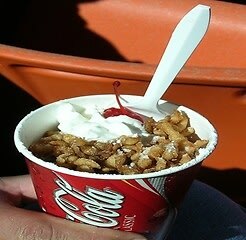 Since the summer is carnie season, we've rounded up some of the best and so the most weird carny food. I know, I know as if you needed any more vices added to super-enhance your calorie intake and super-destroy your summer diet. 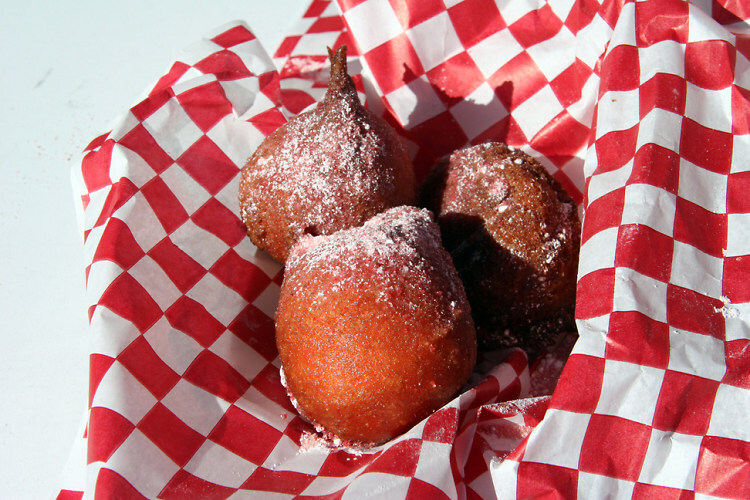 Fried Kool-Aid is the latest in culinary bizarreness. It was created by carnival fried-food legend Charlie Boghosian at the San Diego County Fair. 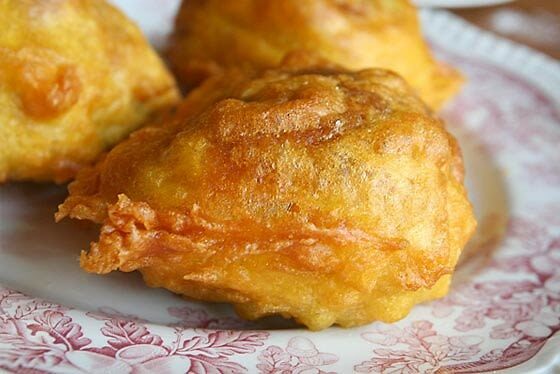 The balls of glory are made by popping scoops of Kool-Aid batter into the deep fryer. Very similar to "zepolies" at your local pizzaria. Some people thought that this was a myth...is it true? How can you even fry a liquid drink? Apparently you can fry Coke too. Its estimated to have at least 830 calories per cup so sip/chew at your own risk! Next, did you think you would just eat those Oreo cookies plain out of the pack? No, of course you weren't. 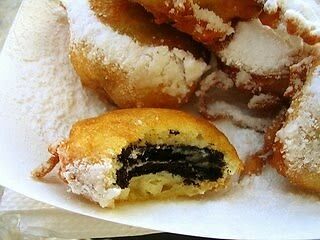 You can check out the recipe for these fried Oreos here. As delicious as it is and as if pizza was not already bad for you. Some radicals decided to fry it! Here's an interesting recipe to recreate this. 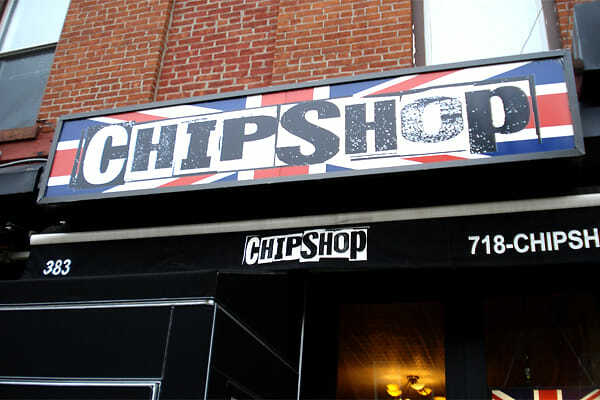 If you're looking for something a bit local, visit Park Slope's Chipshop. They will fry anything. "And when I say anything, I mean a-ny-thing." 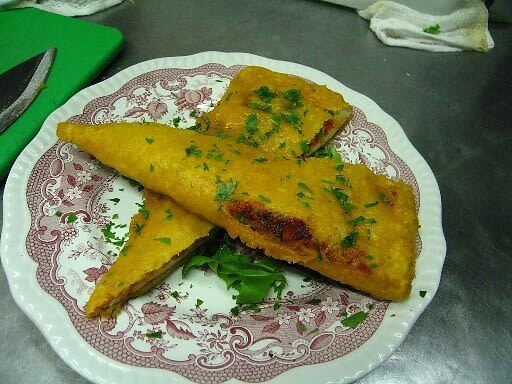 Their twice-fried Cherry pie has been banned by the NY Health Department. Remember folks, eat/make these crazy treats at your own risk. I think my arteries may have clogged a little by writing this post alone.